Aluminum appears throughout the home, from kitchen fixtures and accessories to exterior decorative features. 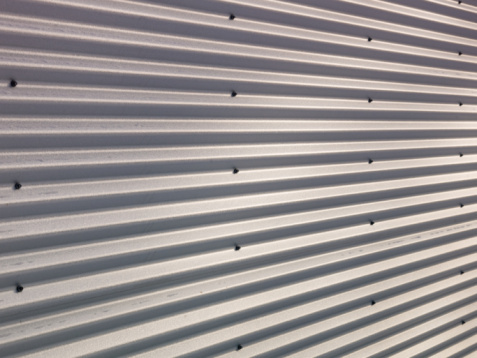 As a durable, affordable and noncorrosive metal, aluminum's popularity is little wonder. 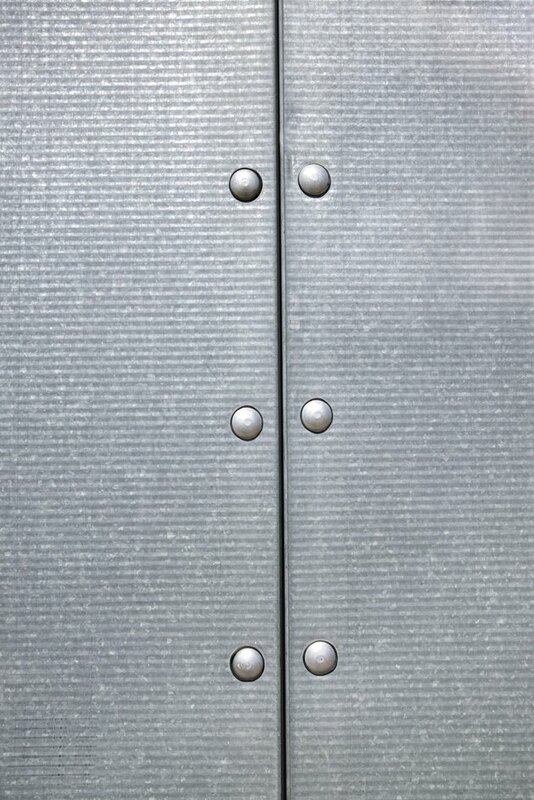 Over time, the process of oxidation causes a milky, dull, chalky coating to appear on aluminum. When oxidation rears its ugly head, turn to common household items to restore your aluminum's subtle sheen. Start with the simplest and safest techniques before moving to more intense aluminum cleaning. Clear debris from the surface of the aluminum with a soft nylon-bristled brush or, for bare aluminum, a stainless steel wire brush, to prepare the metal for cleaning. Combine mild dish detergent with clean water, using about1/4 pint of soap per gallon of water. Dip a cellulose sponge into the solution and scrub the surface of the oxidized aluminum, applying moderate pressure and making even strokes. Wring and rinse the sponge, and then use it to rinse the aluminum clear of detergent. Allow it to air-dry. Rinse thoroughly, and do not allow any detergent to dry onto the aluminum. Apply aluminum etching cleaner with stainless steel wool, grade 0000 to 000, if the dish detergent and water mixture does not remove the oxidation. 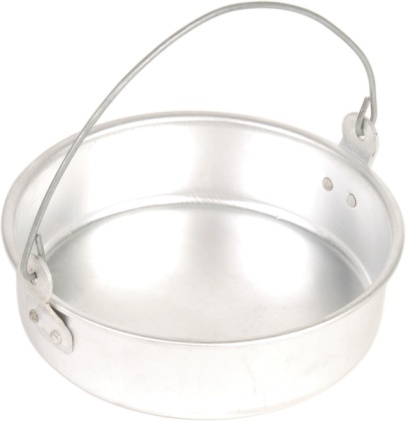 Use only stainless steel wool, and apply etching cleaner only to bare aluminum. Wear neoprene gloves when applying these acidic cleaners. Rinse away the cleaner with clean water and a cellulose sponge. Allow the aluminum to air-dry completely. Give the aluminum a final once-over with a microfiber cloth dampened with denatured alcohol to remove residue and fingerprints.